Black Clover manga is getting interesting and their last chapter 178 is no less. As expected we saw Noelle most epic form & how she defeats the Elf. But it seems that we have more to see in the upcoming chapter. 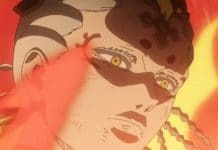 Before we talk about our expectation about the upcoming chapter, let us discuss the last chapter 178. 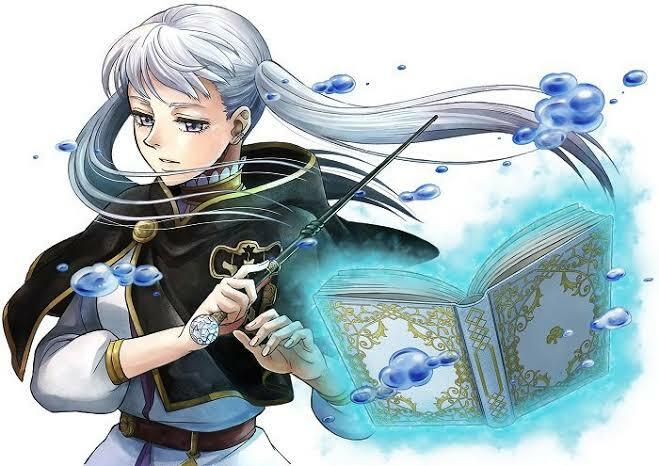 After seeing Noelle superior form we felt that we could see Aasta, but it was not as we expected. Just after Noelle finished the Elf, we saw more elf surrounding the Silva Castle. But seeing Zora all of sudden was a surprise. If we remember, Zora was out with Yami in some other direction, which means that Yami was already aware of the situation. We haven’t seen Zora’s true form & this episode makes him look badass magician. His appearance has completely changed the battle. It seems that even Elf’s underestimate Human power. Zora along with Noelle & Nozel combines their magic and attacking the Elf with more powerful magic. Looking at the last chapter, it has become clear that this chapter is going to be action-packed. 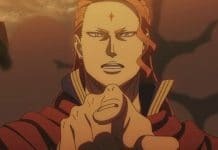 Seeing Zora in Chapter 176 gave a clear idea that he will be playing a very important role. It was quite obvious that he was doing some activity under Yami’s order which was witnessed in this chapter. We might see Humans true form & will see how they dominate the Elf’s. As Zoro is there in the battlefield, we will see some more action in this chapter. Talking about Yami & Aasta’s appearance, we still wonder about it. We have been expecting their appearance from last few chapters, but it seems that we still have to wait for one more chapter. 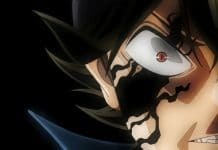 Talking about Yami, it seems that he has more knowledge about the situation & we might see more Human v/s Elf in the upcoming chapter. Talking about Black Clover chapter 179 release date, it is expected to be aired on 26th October on their official timing. We are still waiting to see Aasta, which will happen soon in a few chapters.